http://www.cs.fsu.edu is the FSU Computer Science Department home page, which you probably have already visited. 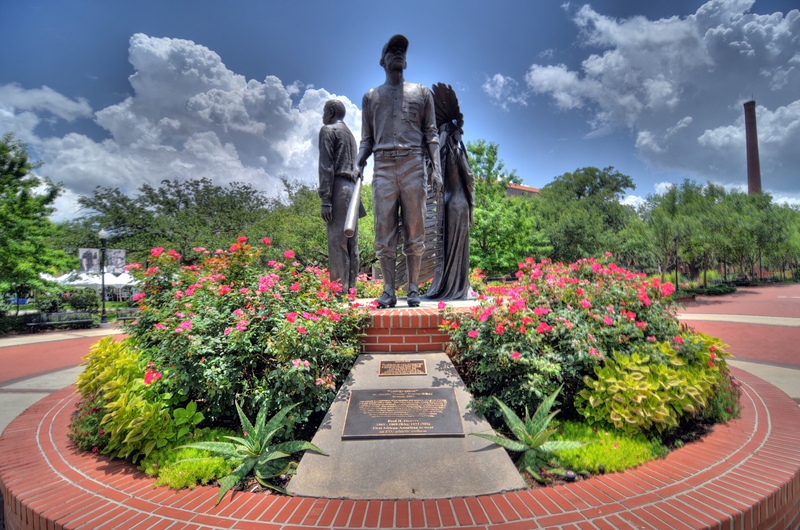 http://www.fsu.edu/ is the main Florida State University home page, which you should visit if you have not. It has many links to information about FSU, including paths to all of the following. http://www.tallahassee.com/ is the on-line version of the Tallahassee Democrat, Tallahassee’s local newspaper. http://www.homes.com/ is a search engine for real estate listings. You can also find real estate information in the Tallahassee Democrat Online (see above) and can find various individual real estate agent home pages with listings for Tallahassee using a search engine with the obvious keywords.